To many, breaking the cycle of poverty is almost impossible especially for those who are experiencing it and barely surviving it. Poverty doesn’t have to be permanent especially for children. Education makes a huge difference and may be their only way out of poverty. Project PEARLS believes education is the BEST hope for our children to break free from the vicious cycle of poverty. Help a child reach their full potential and provide them a gift that will take them places they only dream of. Make a huge difference in the life of a child who wants a better future. Please note cost is Annual! Please choose what grade level. Payment Plan (In USD and PHP) Full payment due is upon sign-up. Thank you so much for this Gift of Education! Please read the agreement below. By clicking the Agree box, you agreed to sponsor a child and agreed to pay the entire scholarship pledge according to your chosen Payment Plan. By clicking the Agree button below, you are electronically signing your name. Thank you for this priceless GIFT OF EDUCATION! Your electronic invoice will be emailed to you shortly. 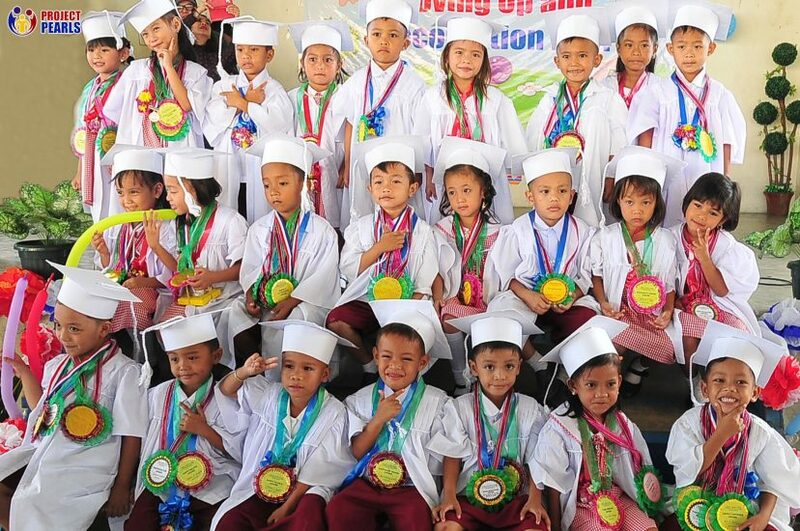 Pre-School ($170 USD or PHP 8500) ~ Elementary ($250 USD or PHP 12,500) ~ High School ($300 USD or PHP 15,000). And please add $5 or PHP 250 to cover processing fees. If you cannot sponsor a child now but wish to donate any amount to our Scholarship Program, you can send your donation here.